If you’re among the many consumers who are in the market for a convenient, versatile crossover utility vehicle, a comparison of the 2016 Mazda CX-5 vs. the 2016 Toyota RAV4 will reveal an outstanding vehicle that is sure to tick the majority of boxes on your wish list. Ready to find out which CUV wins the battle of the brands? Keep reading, and we’ll explore the Mazda CX-5 and the RAV4 side by side. In terms of cost, the Mazda CX-5 models are priced thousands below the RAV4 trims. In terms of fuel economy, the Mazda CX-5 pulls ahead again, saving drivers more money at the pump than they will receive onboard the RAV4. The Mazda CX-5 models achieve up to 26 mpg in the city and up to 35 mpg on the highway. 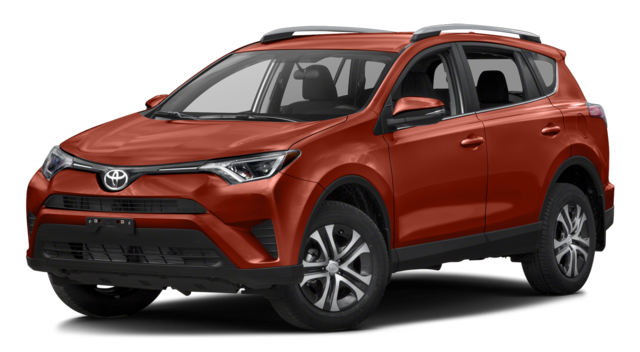 In contrast, the RAV4 offers only up to 24 city mpg and up to 31 highway mpg. Among its features, the Mazda CX-5 offers various premium amenities that aren’t found in the RAV4. The Mazda CX-5 Automatic features a remote vehicle starting system, which is an amenity the RAV4 models do not offer. The Mazda CX-5 also includes a one-touch power up/down driver window, which is not available in the RAV4. The Mazda CX-5 further offers available rain-sensing automatic windshield wipers, while the RAV4 models offer variable intermittent wipers that have to be manually adjusted and do not have rain-sensing technology. The Mazda CX-5 offers available adaptive headlights in the Touring and Grand Touring trims, which shine around corners by gauging vehicle speed and steering wheel angle. This is another feature not found in the RAV4. The Mazda CX-5 additionally features armrest-mounted power window controls, which provide convenient and safe access while driving. The RAV4’s window controls, in contrast, are located on the dash behind the steering wheel and are in a very inconvenient location. 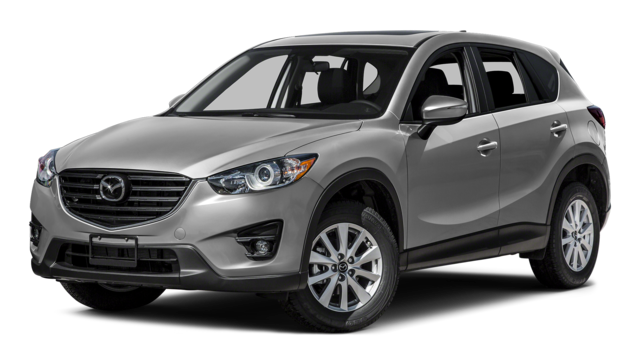 As you can see, the 2016 Mazda CX-5 shines as a clear winner in various categories over the Toyota RAV4, offering the pricing, amenities, and more that drivers are looking for. Drivers can further explore the Mazda CX-5 and the many other areas in which it excels at Biggers Mazda. Stop by, or contact us today to learn more about the outstanding Mazda CX-5, its features and options, and then take it for a test drive. *MSRP excludes taxes, title, license fees and $900 destination charge (Alaska $945). Actual dealer price will vary. See dealer for complete details.